I am calling the winner of the poll: Secret Service/LA! 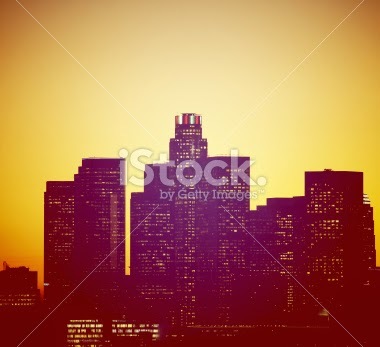 I've added an excerpt of Secret Service/LA to my NaNoWriMo profile, and I'd like some help choosing cover art. Please vote to select the most fitting image for the story. You may wish to read the story's excerpt first. The images are below the poll (You can vote for multiple). 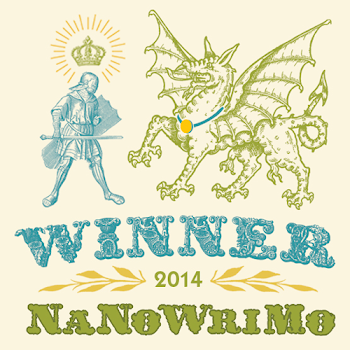 NaNoWriMo encourages attaching a cover image to the novel's profile. I happen to have a couple left-over credits on iStock, and thought it might be cool to use one of these stock images as "working" cover art for the novel. 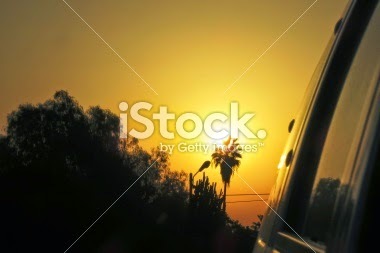 I selected the images of LA Sunsets to reflect the golden afternoon LA sunlight described in the opening scene and excerpt. (There's an interesting essay in LARB on David Lynch and LA's magical lighting, an aspect of LA that I fell in love with about 20 years ago). The images of a scantily clad woman hitchhiking to Hollywood represent the sensationalistic voyeurism that is central to the story's world-building. Choose your favorite "working" cover images for Secret Service/LA.